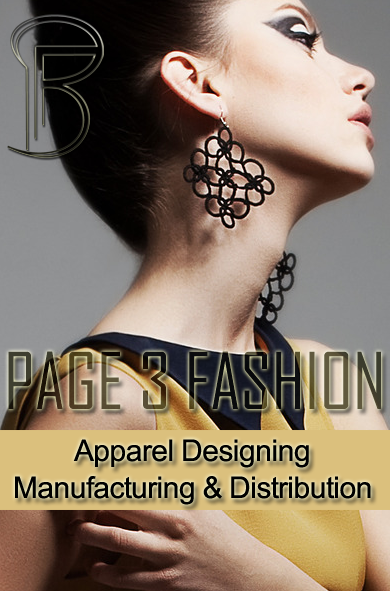 CPD Dusseldorf is a premier trade fair for the women wear and accessories. The show will consist of several separate segments displaying a wide array of products. The show is designed by keeping in mind the retailers of the medium- and up-market segment. CPD Dusseldorf will also provide networking opportunities with events like Fashion shows, workshops, trend forums and awards. Five new segments have been introduced in the upcoming edition of the show. 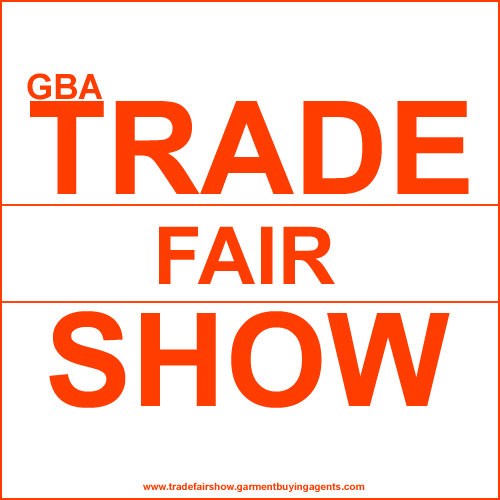 Trade Visitors - importers & exporters of Handbags, Travelware & luggage, Fashion Accessories & other related products & General Public are the target visitors. Manufacturer of handbags and briefcases, fashionable handbags, footwear, travelware, fashion accessories and lifestyle products, impressed participants with its range of products, innovative design ideas, and information on upcoming color and materials trends will be participating in the event.